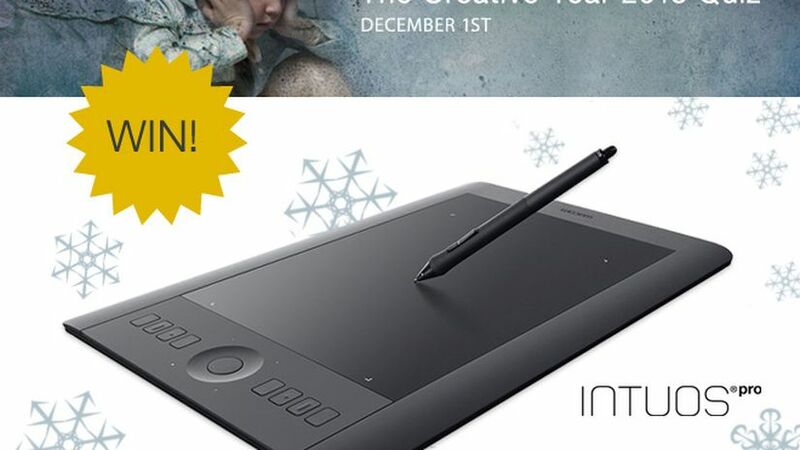 From today, December 1st starts the Creative Year Quiz 2013 organized by Wacom and that every day, for 24 days, will be raffling off one of its products. Participating is easy, every day at 10am, a new question will be published to coincide with the name of the winner of the previous day. 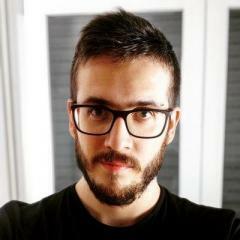 In order to participate you have to write a comment indicating the answer to the question, your full name and country of residence, and confirm it with the link that will be sent on your e-mail. The winner of each day will be drawn randomly from all the comments posted that contain the exact answer. Today's price it's an Intuos Pro M of the commercial value of 350€!